Boy, was that worth it. 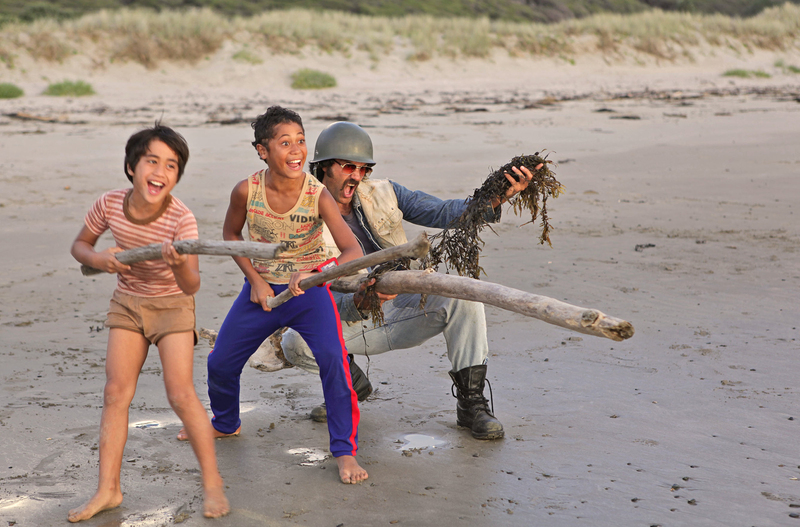 Set in 1984 on New Zealand’s rural east coast, BOY is a sometimes somber, coming-of-age comedy that draws us into the childhood world of two Maori brothers as they forge a relationship with their estranged father (played by director/writer Taika Waititi). 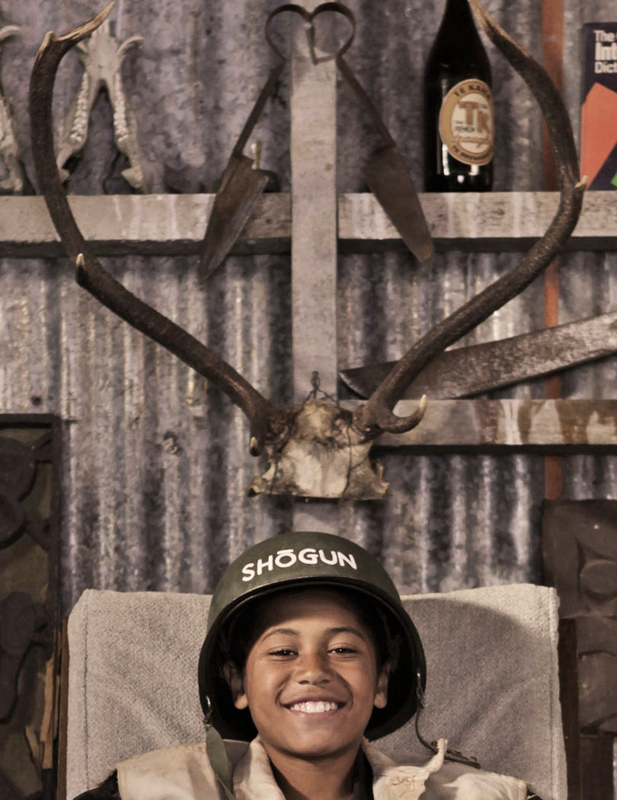 The eldest brother ‘Boy’ (James Rolleston) is a sensible kid whose imagination spreads between his love for a girl named Chardonnay, an obsession with Michael Jackson and his mega-hit album Thriller, and a glorified ideation of a father 7 years absent. 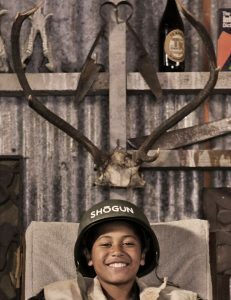 Meanwhile, 6-year-old Rocky (Te Aho Eketone-Whitu), Boy’s silent partner throughout the film, believes he has uncontrollable supernatural powers that can cause harm to others. Over the ensuing week, tenderness and chaos collide as boys turn into men and men turn into boys. The result is a roundabout reconciliation with the past, all the while digging for a different future. Without a doubt, this film was cast to perfection: Waititi plays a father in full volatile spirit, Rocky drips with childhood innocence, and of course, Boy, the almost-but-not-quite-there young man, carries the audience brilliantly along his journey toward understanding his own potential. And, boy, what a super soundtrack. This is a film that truly sparkles.